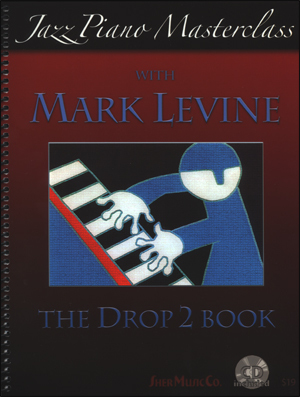 The 'Drop 2 Book' is the first and only publication to explore the 4-note, block-chord approach to jazz piano playing---as used by piano masters like Kenny Barron, McCoy Tyner, Barry Harris, Cedar Walton and Bill Evans. 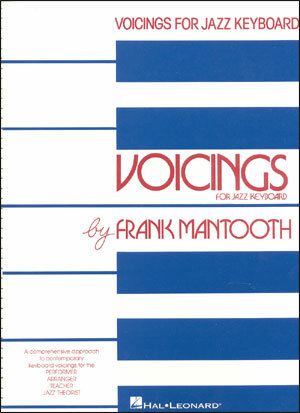 In this book, world-renowned educator and pianist Mark Levine gives the reader a comprehensive, step-by-step, beginning to advanced Masterclass on this fascinating approach to voicing chords. Plus a CD is included of Mark demonstrating each exercise! 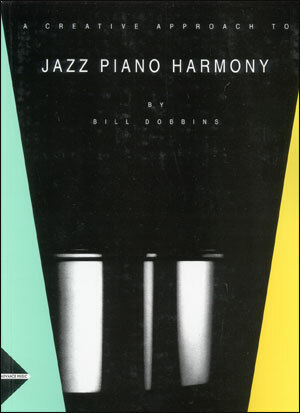 An invaluable insight into the harmonic minds of some of our greatest piano players, by the author of "The Jazz Piano Book". 68 pages, plus audio CD. $19 list price. 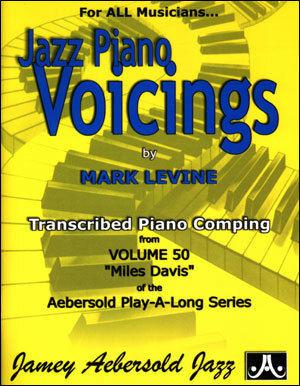 "Mark Levine is a wellspring of knowledge on modern jazz piano playing. 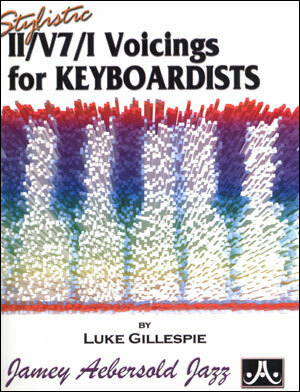 His books are invaluable tools in aiding the aspiring pianist. Furthermore, his brilliant playing is proof that he knows what he's talking about." 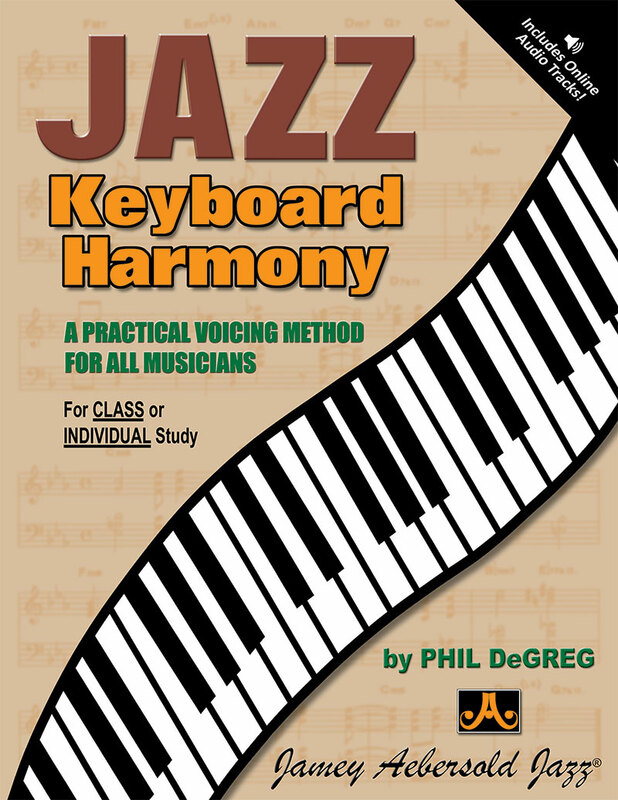 "This is a must for any musician wanting to understand more fully the inner workings of jazz." "This is the meat and potatoes of jazz piano playing. 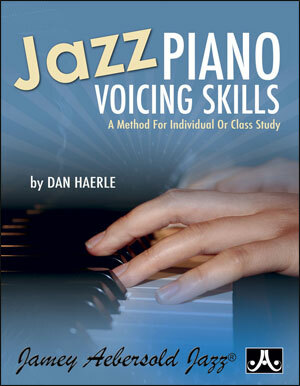 These voicings will make you sound like a real jazz piano player in no time."